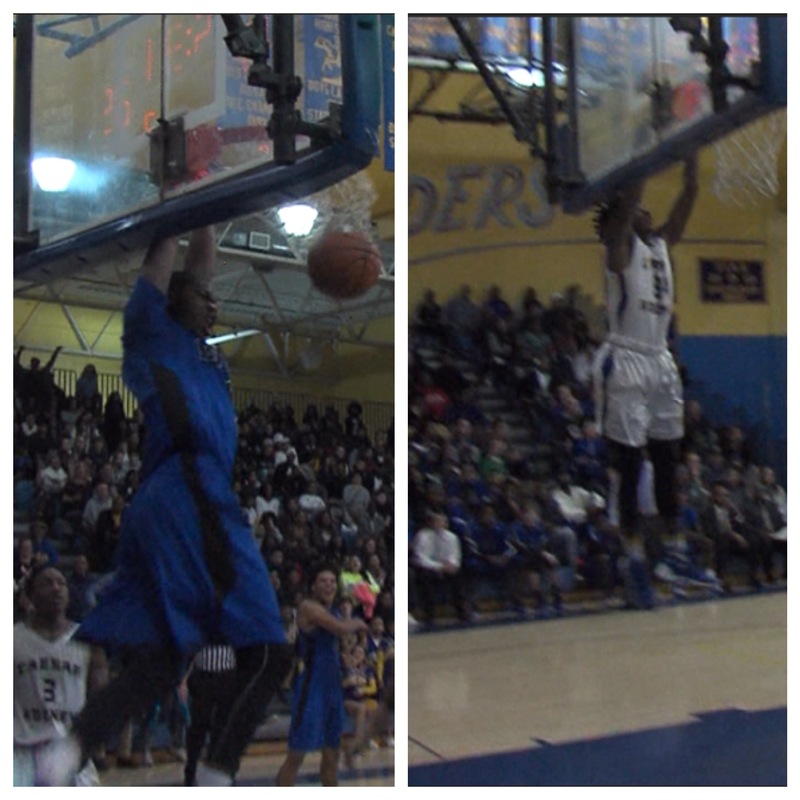 WBOC Sports’ Dunk of the Week is between Caesar Rodney’s Jayvon Palmer and Dover’s Terrence Woodlin. 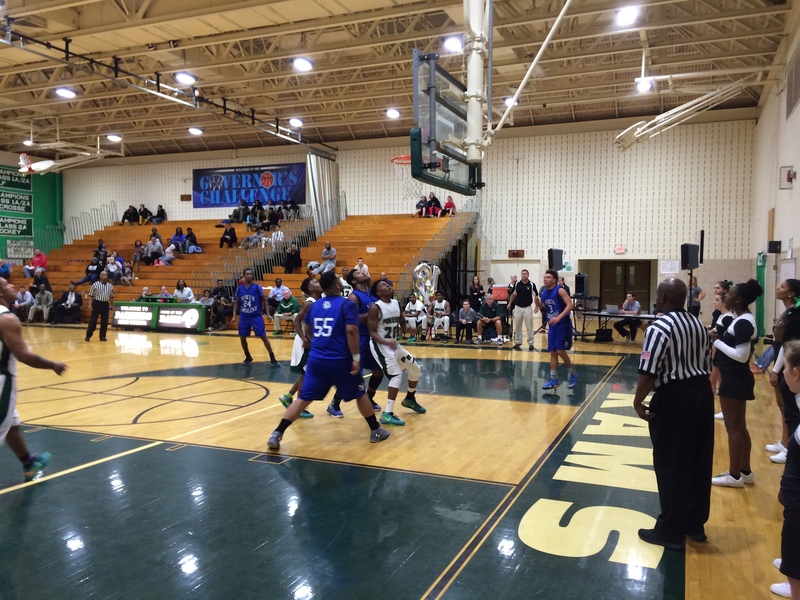 Who had the best dunk in this Henlopen North battle? 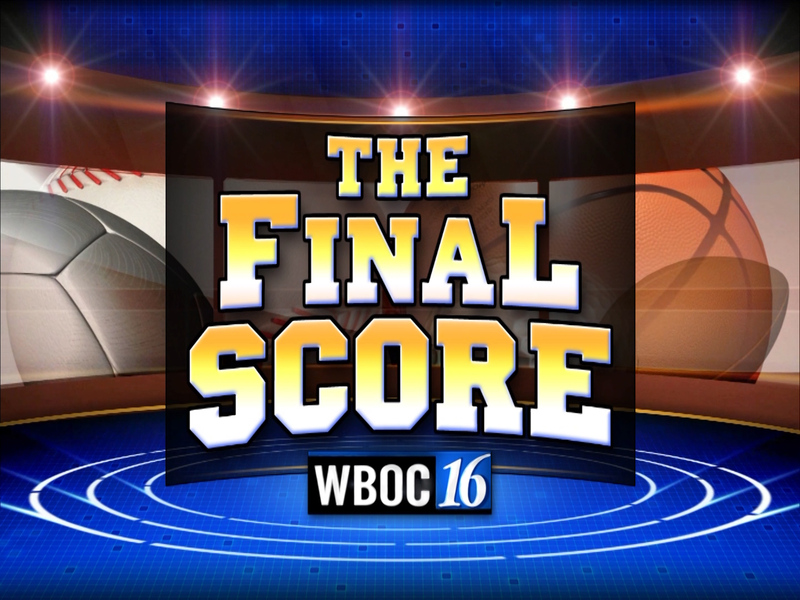 Share on facebook and tag “@WBOCSports” with your pick. 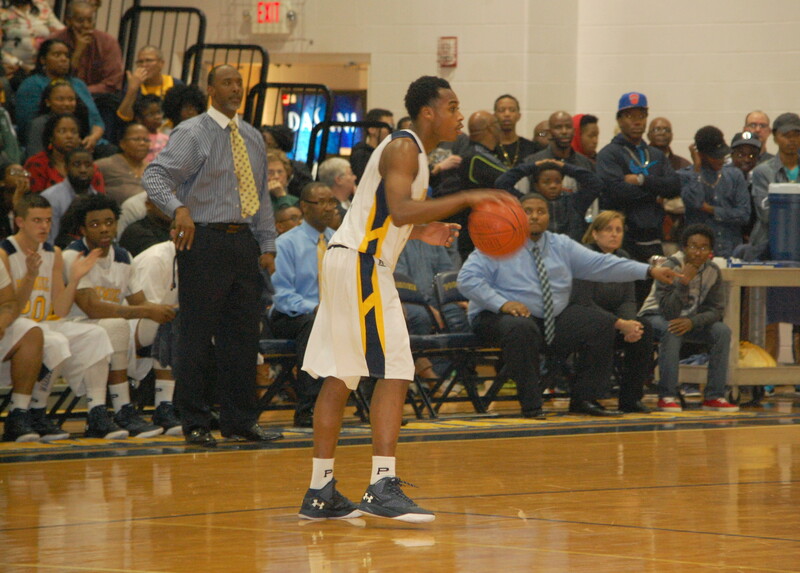 Cape Henlopen’s 6’5″ forward Randy Rickards is only a sophomore. 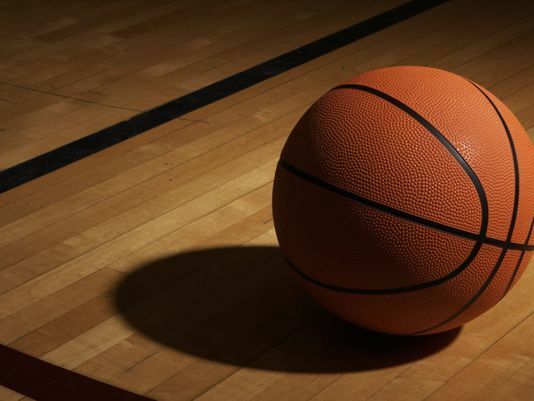 Watch him get air in our dunk of the week. 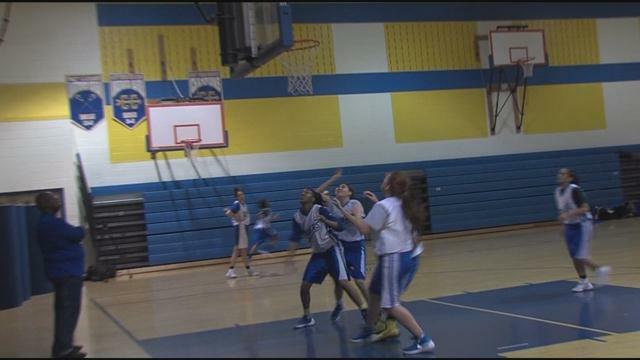 WBOC-TV 16, Delmarvas News Leader, FOX 21 – The young Caesar Rodney Girls Basketball team is on a 10-game winning streak and are bringing the heat on the court. 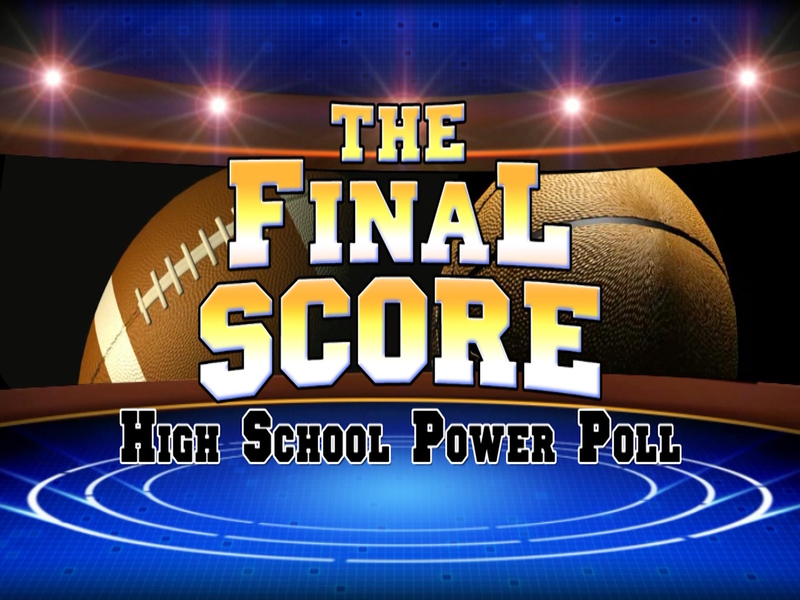 According to Head Coach Bill Victory, the Lady Riders were not projected to be this good this year.